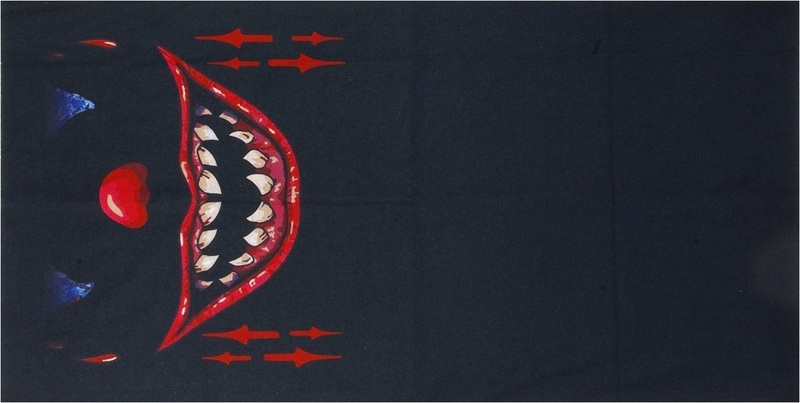 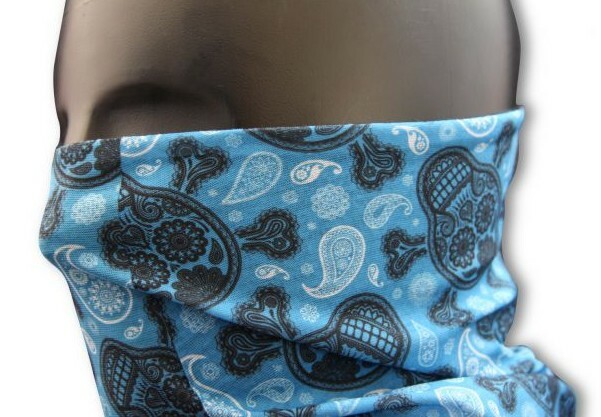 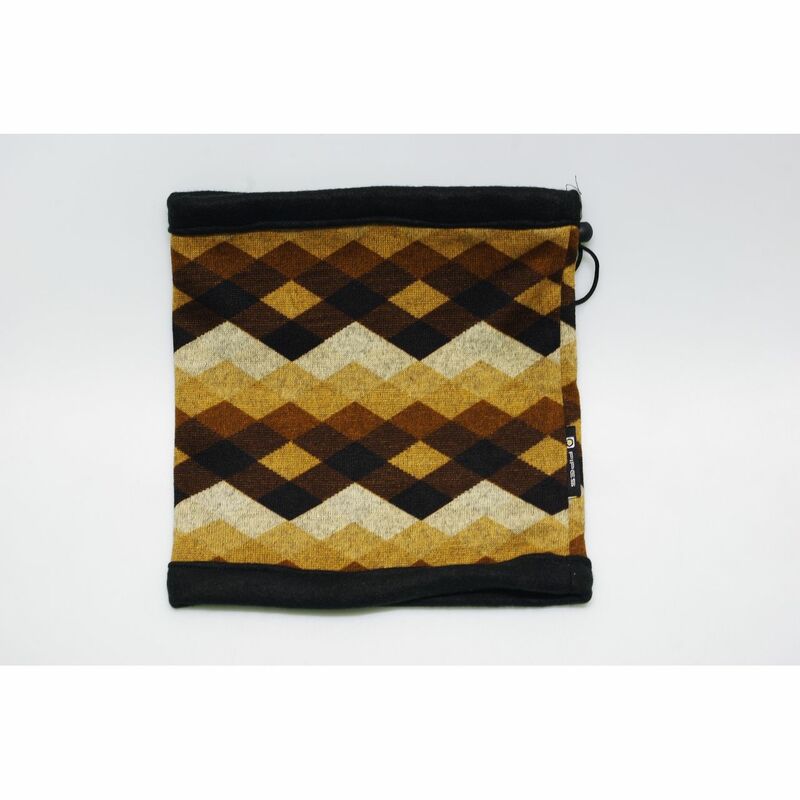 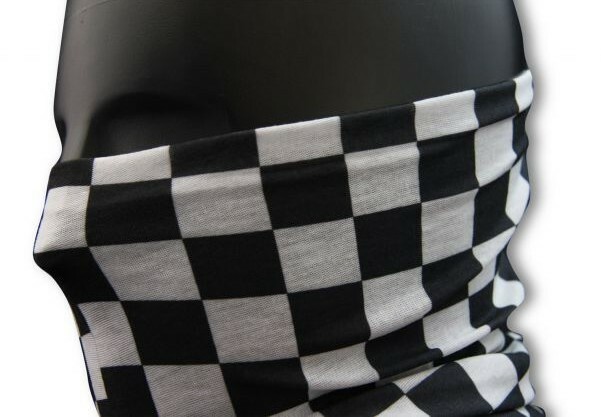 Pipes seamless wear is a seamless multifunction bandana. 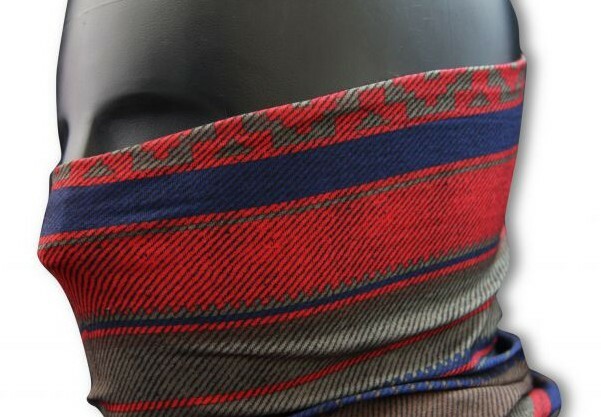 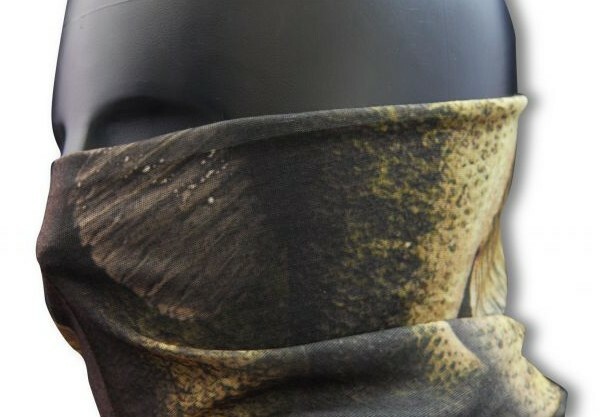 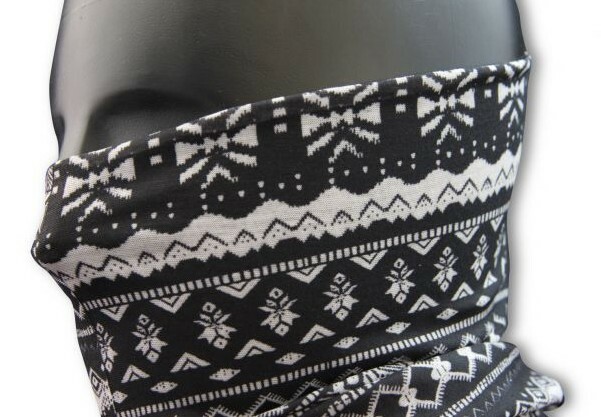 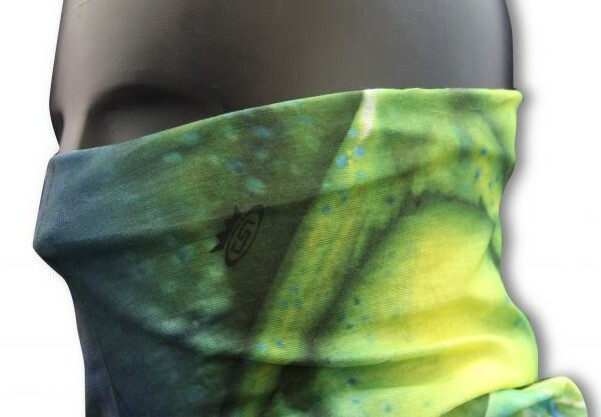 ?According to the situation of the outdoor, it is possible to use more than 10 kinds such as face mask, scarf, bandana, cap etc. 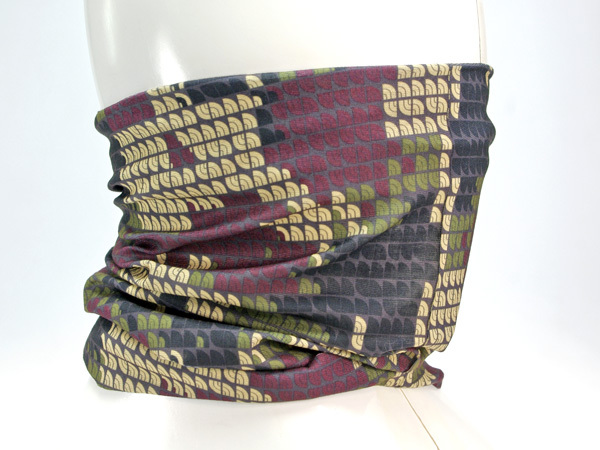 ?As part of fashion, colors and patterns are also abundant in variety.